African Marine Solutions (AMSOL) is a specialist solutions provider and partner to clients who operate in marine environments. As a market leader, AMSOL is the only marine solutions provider in the region that is employee and management owned, and is a catalyst for economic empowerment and shared value creation. 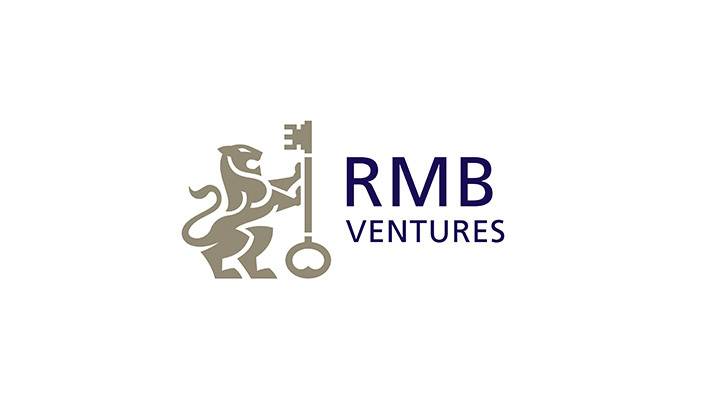 together with Pan–African Capital Holdings, the Mineworkers Investment Company and RMB Ventures. Energy: Sapref, PetroSA, Strategic Fuel Fund, Shell, BP, Engen, Chevron, Sasol, Total E&P, Total Gabon, Total Ghana, Tullow Oil, SBM, Boskalis, ENI, Anadarko, Angolan Drilling Corporation, PetroBras, Transocean. Mining: De Beers Group Services, Debmarine, Vale, Kenmare, Namibian Marine Phosphates. Ports: CFM, TNPA, Maersk, MSC. 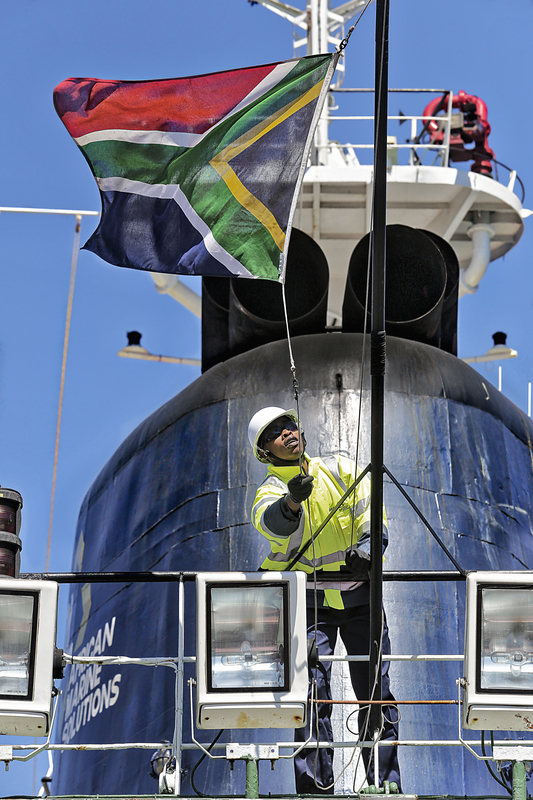 Maritime: Department of Transport, South African Maritime Safety Authority, Department of Environmental Affairs, Chamarel Marine Services, Titan Salvage, SMIT Salvage.